Disney Dream Atrium. 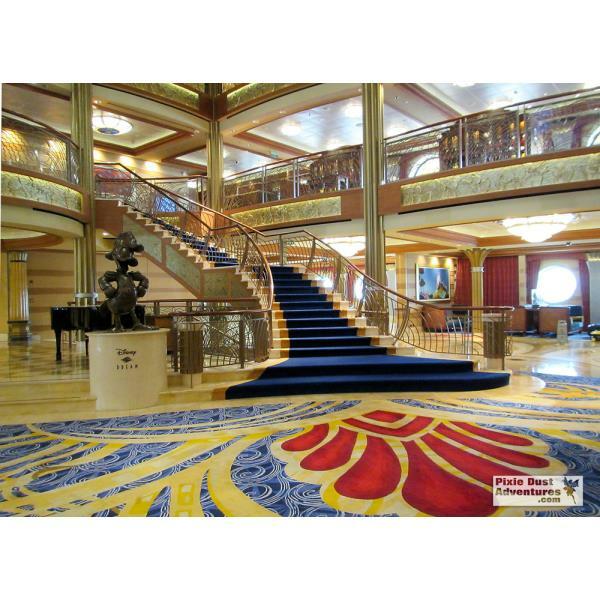 It's all in the details, boarding the ship & stepping into this atrium can take your breath away. Disney doesn't miss a beat when it comes to story telling & detail.